The Apple Watch birthday celebrations continue in the form of evaluations of its first year on sale. We've posted our own verdict on the smartwatch's first 12 months as well as a long term test from a non-believer. What's interesting is that we've also got some updated estimates for Apple Watch sales so far, coming just before Apple's latest earnings call this week which, of course, won't provide us with any specific Watch sales stats. The Wall Street Journal is reporting Bernstein Research's estimates that Apple has now sold 12 million smartwatches and similar figures from an Apple analysis site Above Avalon of 13 million smartwatches sold. That's on par with previous figures - IDC's estimate was 11.6 million sold in 2015. And as has been pointed out before the actual year passed, this is double the number of iPhones that were sold in the its first year. With estimated average sales prices of between $450 and $500, this means Apple could have sold between $5.8 and $6 billion worth of its first wearable. In trackers of the top five wearable tech sellers around the world, Apple is joined by Xiaomi and - in much lower quantities - Samsung and Garmin. Both Xiaomi's Mi Band trackers cost less than $20, so it's unlikely Xiaomi's 12 million+ 2015 sales come close to Apple's revenue. Fitbit actually beats Apple in terms of wearable tech sales, at least using estimates for the Apple Watch. But its total earnings for 2015 were $1.85 billion, according to its February 2016 investor report. 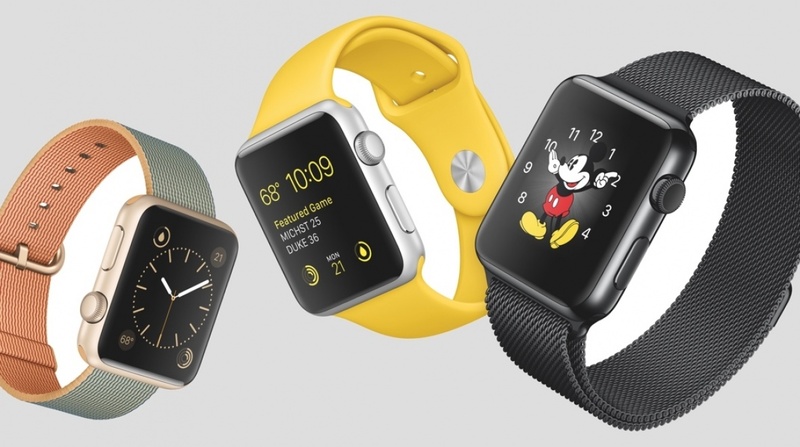 Apple might be making big money from the Watch (and be 'outselling' the first iPhone) but its job isn't done yet. In our op-ed, we pointed out that Cupertino's decisions haven't always helped the Watch improve to the point of becoming a solid, desirable smartwatch. Still, the recent news that developers will have to ensure that any apps submitted from June onwards are fully native to the Watch shows it still cares.